Quimera Energy is pleased to announce the creation of this new entity called Quimera Energy Shanghai Limited (圭迈节能技术服务(上海)有限公司) (QESL), headquartered in Shanghai that will provide the gate way for our operations in China. 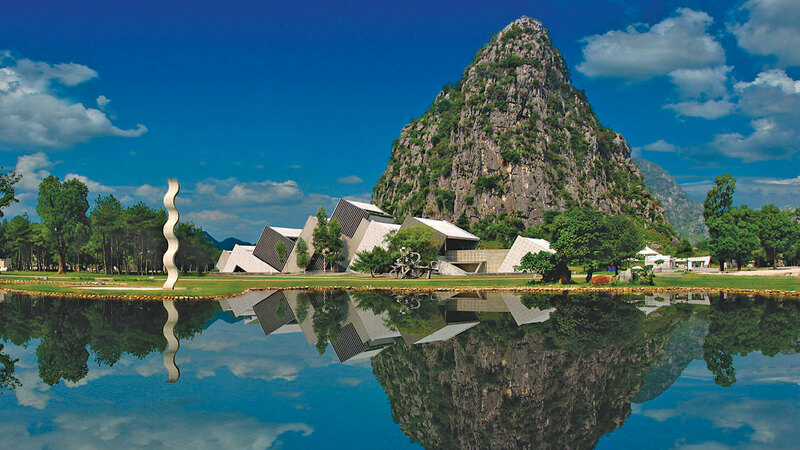 QESL has been engaged by the world renown resort Club Med Guilin which is located in the south west of the country and is credited with being one of the most beautiful places in China, situated on the River Li with its terraced rice fields, mysterious caves and karst mountain scenery. QESL has now established a local team of energy efficiency experts based in the recently opened office in Shanghai. The Chinese market provides an exciting new challenge in a country focused on saving energy and reducing emissions which provides countless opportunities to demonstrate the success of Quimera’s Monitor & Save model. This new Quimera entity, QESL has been created with expansion in mind and is ready to fulfil all the energy efficiency expectations of both new and existing clients in the market: QESL aims to become the leading energy efficiency company in the Chinese market. Quimera Energy’s model has proven to be successful across the Global with our operations in Europe, the Middle East, the Caribbean, India and now China. To date Quimera Energy has specialized in energy efficiency that has focused on an energy optimization program designed uniquely for each resort to reduce client’s energy consumption, emissions and reduce utility bills: all with zero investment from the client in the program. 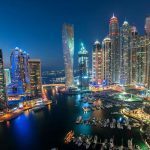 In the future, QE will build upon this expertise gained in the luxury hospitality sector to develop Intelligent Building Automation systems. These systems will utilize the Internet of Things (IOT) platform and the incorporation of Artificial Intelligence that will ensure continuous optimized energy consumption for clients. QE is at the forefront of the development of smart building technology and therefore able deliver solutions which allow for an even greater level of optimization with reductions in emissions and energy consumption. The result being a significant reduction in operational costs delivered from Quimera Energy’s Monitor&Save Program. About Club Med is a French Public Limited Company that specializes in premium all-inclusive vacations packages for families, couples, groups and offers over 60 resorts worldwide. Tropical island oasis, thrilling ski retreat, exotic adventure, luxurious cruise aboard a sailing ship and many more experiences you can enjoy with Club Med. About Quimera Energy is an International Company that specializes in energy efficiency exclusively for the hospitality sector. QE’s proven methodology in reducing energy consumption, emissions and delivering saving in utility bills has been recognized by some of the largest players of the global hospitality industry and as such Quimera Energy is now delivering results for major brands in this sector on a Global bases.